We've been asking for new music from shoegazy neo-psych post-punk outfit Daydream Machine for a little while now and after being teased with "Modern Prophecy" back in January, The Show Must Not Go On is finally here. It technically dropped earlier this month with a video for the album's first track "You Know Who" to go along with it, and a listening party running through the album a few days ago on St. Patrick's Day. Tonight is when the big celebration takes place, since it's the album release show along with the kickoff of their tour with Souvenir Driver. Daydream Machine aren't the only ones with new tunes, since Souvenir Driver have been hard working in the studio as well. They debuted their new emotive dream pop track "Dive" earlier in March, the first single shared from their upcoming self-titled fourth release, due out April 14. Catch more peeks into what the LP will sound like tonight at the tour kickoff, or at any of their stops while on the road. Portland's Daydream Machine has released a new neo-psych, single entitled, "Modern Prophecy." The band is gearing up to release their full length album, The Show Must Not Go On LP in March 2017 and features appearances by: The Dandy Warhols’ Peter Holmström, Federale’s Colin Sheridan, The Upsidedown’s Matt Moore, and M. Ward/Rick Bain keyboardist Nathan Junior. It's been three years since we've seen anything from Daydream Machine so we're super excited to see new music coming from them! Take a listen to "Modern Prophecy" below and keep an ear out for the band's full length album. 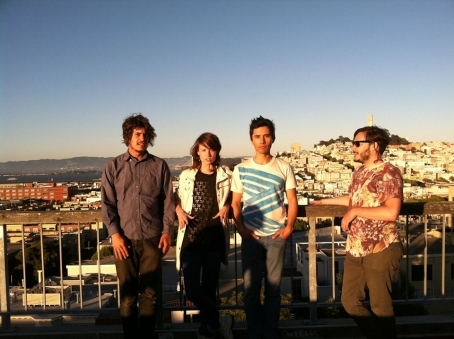 Kymberli's Music Box Presents a stellar line up at Rickshaw Stop on March 23rd. 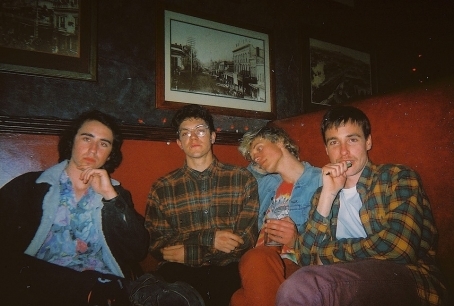 San Francisco based garage surf rock band, Hot Flash Heat Wave will be supporting a national/international bill starting with Portland's Daydream Machine. 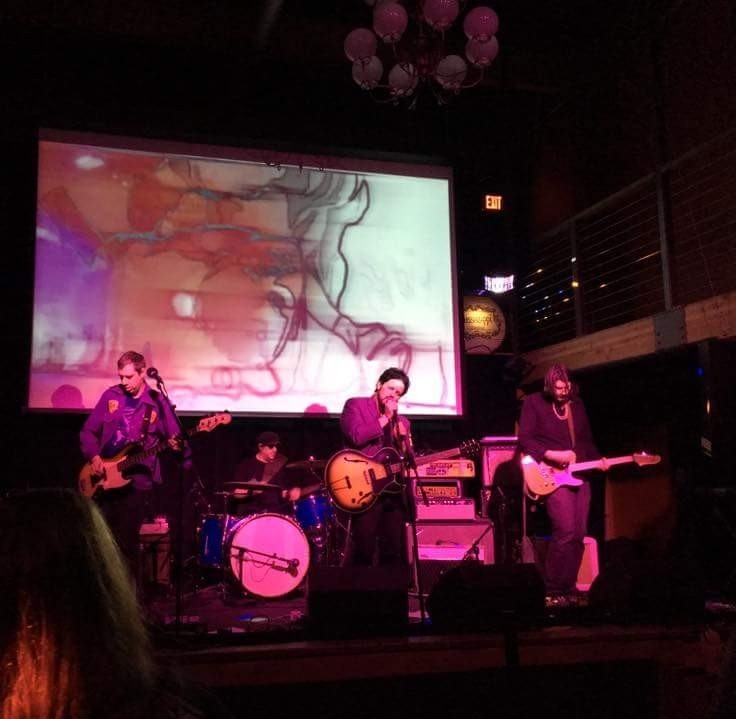 Daydream Machine is an awesome shoegaze band that has consisted of members of Brian Jonestown Massacre and The Warlocks. Headlining the event will be HINDS (formally known as Deers). The mellow, all female surf rock band from Madrid, Spain will tear down the house amidst their SXSW tour. If we said it once, we've said it one million times: be a little voyeuristic and take a chance on seeing a unique line up that won't ever be duplicated. The fun of living in the Bay Area is checking out local bands who move and shake and mix and match with bands from all over the world. On top of that, Kymberli of Kymberli's Music Box is celebrating her 10th anniversary of putting on amazing psych and shoegaze shows. Head out and celebrate! Check out HINDS, Daydream Machine and Hot Flash Heat Wave at Rickshaw Stop on March 23rd! Kymberli's Music Box Presents a stellar line up tonight at San Francisco's Brick and Mortar Music Hall. 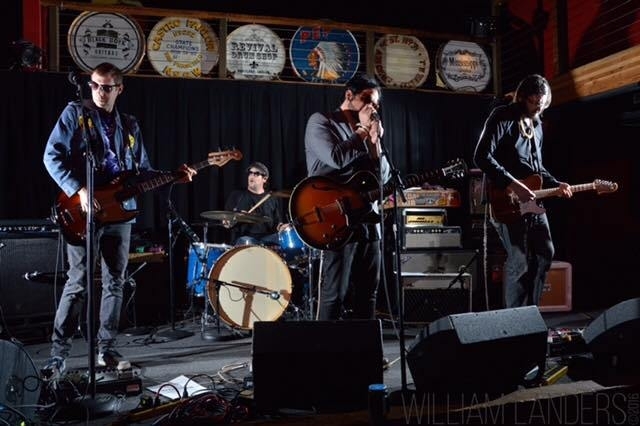 Influential local bands, Future Twin and Luke Sweeney will share the stage with Portland based dreamgaze rock band, Daydream Machine and Johnny Holleran of the band Without George, who will be opening the show with a solo acoustic set. Future Twin is a sweet sounding punkabilly, soulful garage rock band that will bring a strong live performance. Janis Joplin-esqe vocals are evenly woven throughout twangy power chord riffs, making for a unique and untraditional punk soul sound. Luke Sweeney's gazey and romance-centric ballads are a post modern reflection of '50s pop love songs. If you like The Black Lips' tamer ballads, you'll enjoy Luke Sweeney. Daydream Machine creates lush walls of sound with their music. Doused with seamless harmonies and a slightly complex shoegaze compositional style that never overwhelms, this band puts on a pristine live show, and George Holleran will open the show with an acoustic set that will set the mood for a night of eclectic music.